The creation of the New York City public high school system was the culmination of the major educational reform movement in the United States in the 19th century. 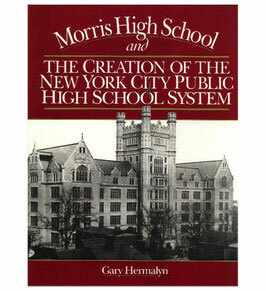 The history of Morris High School in The Bronx, NY is a story of community and the social issues that shape education. This book provides an engaging portrait of NYC at a crucial turning point in the development of America's growing urban society.